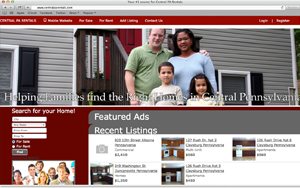 The Central Pennsylvania Landlord Association (CPLA) is a non-profit group of independent property investors, owners and managers. 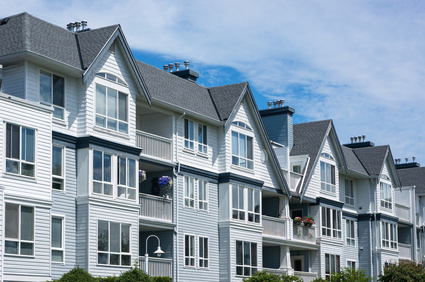 Our organization educates and assists landlords with issues such as compliance, tenant relations, and regulations on a local, state and federal level. We provide an array of tools to assist landlords in being prepared to handle day-to-day tasks and duties. In addition, we are active in the Pennsylvania Residential Owners Association in making sure our interests are being served in Harrisburg. The residential listings websites allows landlords to post residential and/or commercial property for sale or rent. CPLA members are provided free listings. Non-members are charged a per listing fee. The student housing website connects student housing landlords with students looking for off-campus housing. 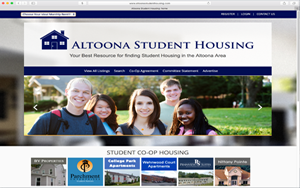 All listings must be approved student homes according to the City of Altoona and Logan Township ordinances. The CPLA is a member and supports The Pennsylvania Residential Owners Association. 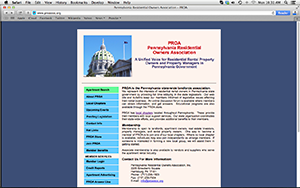 PROA represents the interests of residential rental owners in Pennsylvania state government by providing full time lobbying in the state legislature.